I have spent most of my adult life in various aspects of the music business, including having been the owner and talent buyer of The Iron Horse Music Hall in Northampton, MA. As a singer-songwriter/performer, and recording engineer/producer, I decided to use my experience to help others reach their musical goals. JCB Music has been going strong since 1996, when I moved from Massachusetts to San Diego after selling the Iron Horse. I have enjoyed teaching guitar, voice, songwriting and performance; as well as participating in recording and producing talented songwriters, and continue to have a passion for this work. 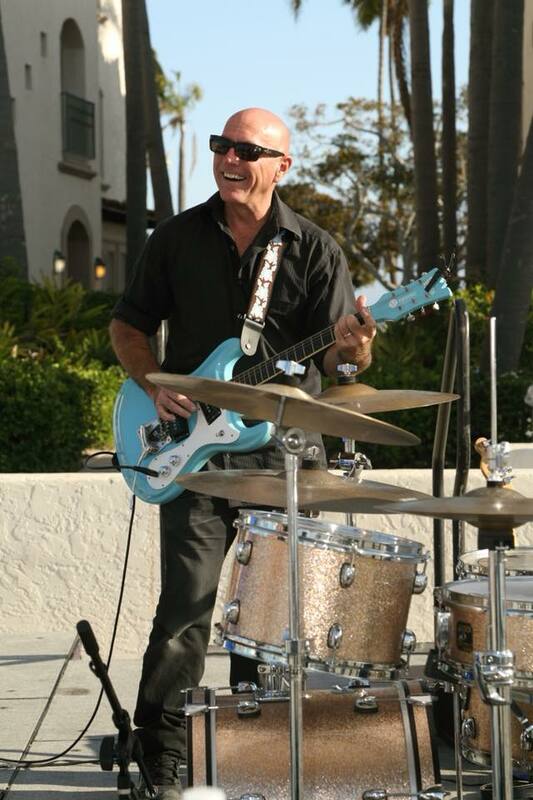 When not teaching or producing, I also perform around San Diego as a solo singer/guitarist, as well as in the Marcela Mendez Duo, and HoneyRock. My wife Jo and our two teenagers Maxwell and Bridget have called San Diego home for over 20 years.